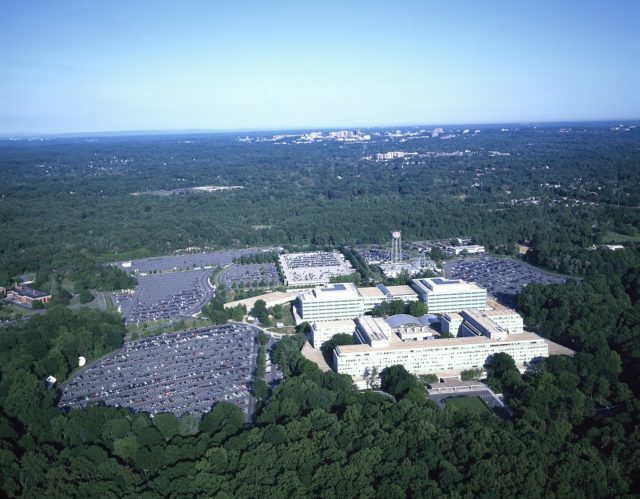 It seems like everything in the CIA is encrypted and confidential, even some of the art that decorates its headquarters in Langley, Virginia; after all, this is the agency that deals with secrets and information. On November 3, 1990, CIA authorities revealed a new sculpture outside of the Agency’s cafeteria. 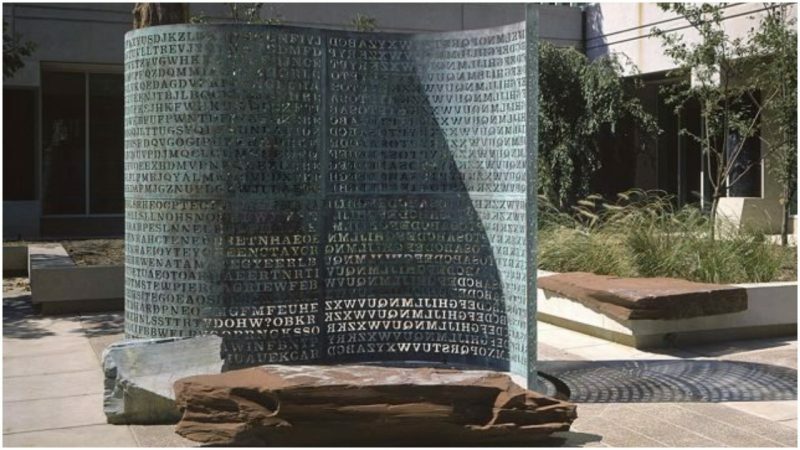 The mysterious sculpture was named Kryptos (an ancient Greek word for “secret” or “hidden”), and it was created by Jim Sanborn, an American sculptor whose works mainly focus on topics such as magnetism, secret messages, and mysteries of atomic reactions. For years, this 12 feet high piece of art has been a real challenge for many cryptographers from around the globe, whose skills in solving cryptographic puzzles apparently weren’t enough to fully solve Sanborn’s enigmatic artwork. The main structure is made out of four massive copper plates and it contains four encrypted messages, only one of which remains unsolved and continues to stump experts to this day. According to Sanborn himself, deciphering the encrypted message will be something akin to a treasure hunt. 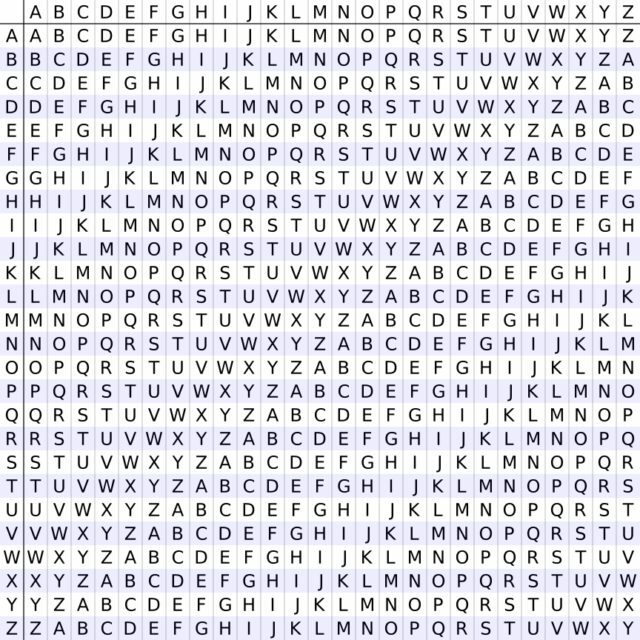 After nearly three decades of unsuccessful attempts to solve the riddle by numerous experienced code-breakers, the fourth part, which is composed of only 97 letters, is still a mystery. Along with the Kryptos sculpture, which is the centerpiece of Sanborn’s installation, there are a few other important elements placed around it, and according to the sculptor, all of them are significant pieces of the unsolved puzzle. When he was commissioned to do the sculpture, Sanborn already had the idea that it would be coded. The CIA introduced the Washington D.C. sculptor to a former Chairman of the CIA Cryptographic Center named Ed Scheidt, who had a reputation for being “The Wizard of Codes” in the agency and helped Sanborn in the creation of the cryptographic systems and techniques used on the sculpture. “I provided the cryptographic process as well as worked with him with what he was looking to do as far as the story (the sculpture would tell). We came up with a methodology using some of the known cryptographic solutions (at the time),” Scheidt told Wired News back in 2005. Immediately after the sculpture was put on display, it intrigued many amateur and professional cryptanalysts. As mentioned, so far, three of the separate messages have been revealed, but the last one that gives the final clue continues to elude being decoded. The information and clues that Sanborn has given throughout the years are conflicting and confusing. He also admitted that there are a few mistakes in the code, some of which are intentional, while others such as the extra letter (L) in one of the lines of the tableau are accidentally carved there. 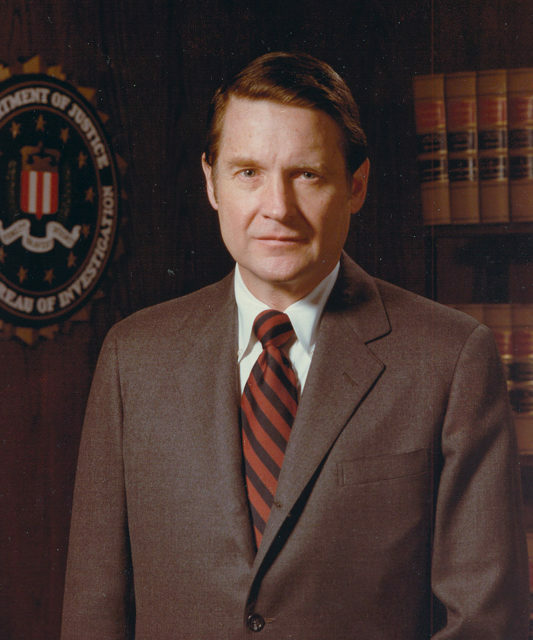 Sanborn once stated that the only person who has the solution besides him is William Webster, the CIA Director during the revealing of the sculpture. Later, he denied this and claimed that even Webster doesn’t have the whole solution of the riddle. He also assured people that, in case he dies, there will always be someone able to verify if the final riddle has been solved. Nine years after the sculpture was revealed, a computer expert named Jim Gillogly distinguished himself as the first person to publicly announce a solution to the first three parts of Sanborn’s riddle. However, according to the CIA, he wasn’t the first to come up with that particular solution. Apparently David Stein, an analyst working for the agency, managed to crack the first three parts about a year earlier than Gillogly. The meaning of the intentional misspellings, iqlusion for illusion in part one, undergruund in part two, and desparatly instead of desperately in part three, is unknown. The fourth segment is still not publicly deciphered, but according to the clues Sanborn gave, it can be solved with the help of the three previous sections. Although Kryptos was Sanborn’s first encrypted sculpture, it is not the only one he has made. One of these, called Antipodes, stands at the Hirshhorn Museum in Washington, D.C. Antipodes repeats one part of the text contained in Kryptos. The mystery still remains, waiting to be solved. We are eager to find out just what Sanborn did have in mind.